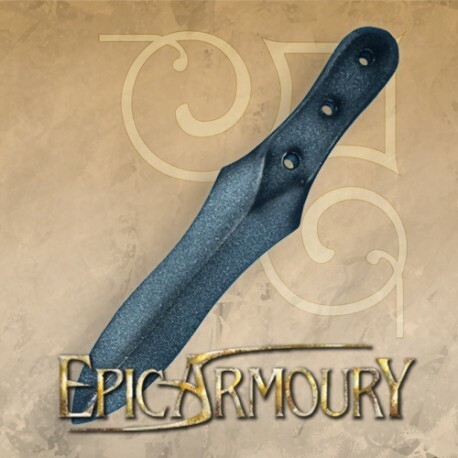 Maintenance: The Epic Armoury latex coated products needs regular maintenance with Epic Armoury maintenance silicone which is 100% pure and acid free. The silicone will keep the coating flexible and make the weapons last much longer. 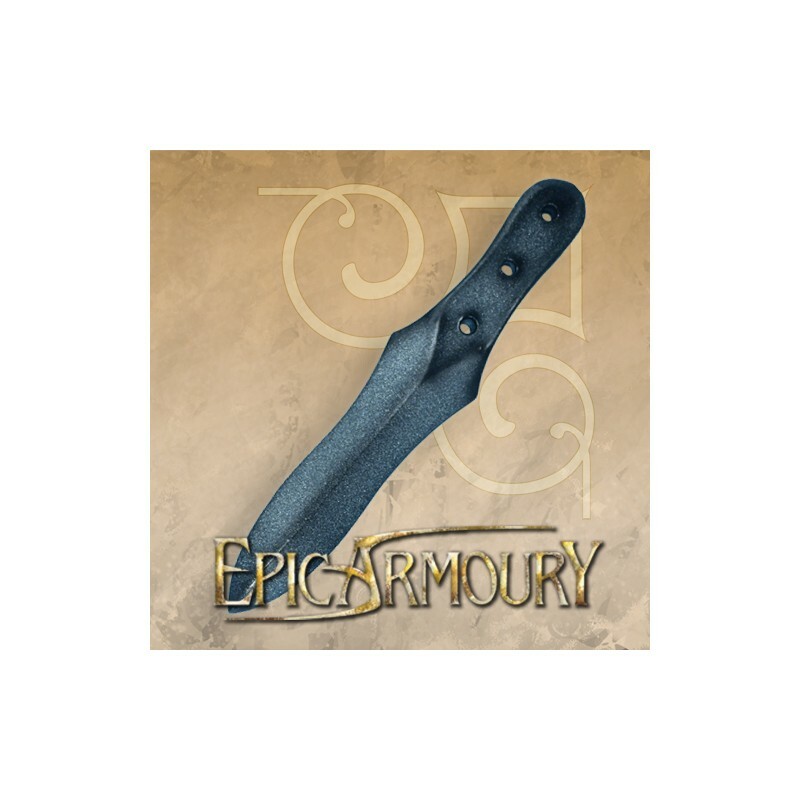 The maintenance silicone protects the coating from drying out, and helps the weapon resist wear and tear. Spray the silicone directly on your latex weapon and work it in on the entire surface. 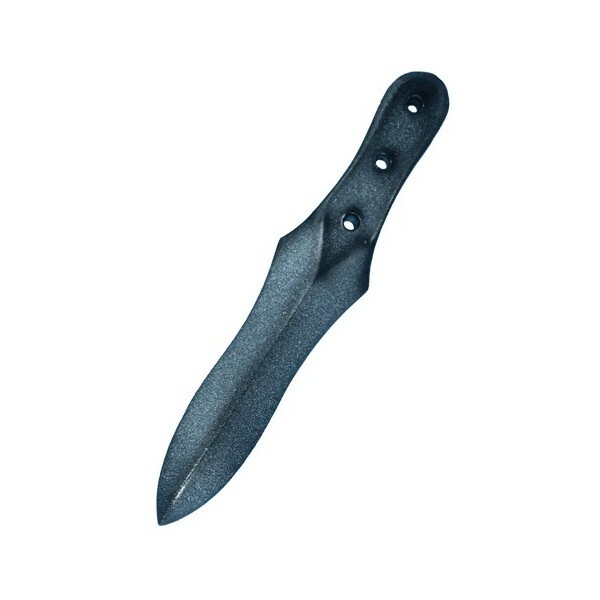 Avoid leather handles, and other non-latex or varnish elements. You can never use too much silicone.